India and Pakistan are going to take part in a Counter-Terror Military Exercise alongside member nations of the Shanghai Cooperation Organisation (SCO) in Russia's Ural mountains in September. 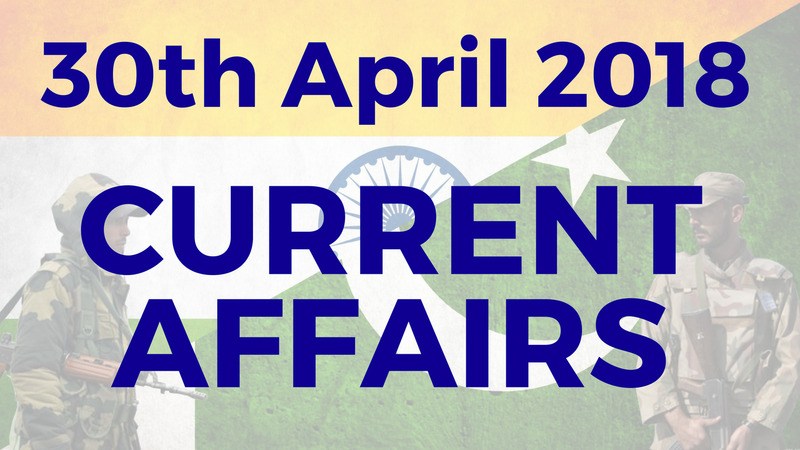 This will be the first time since Independence that the two nations will together participate in a military exercise. Today (30th April) is International Jazz Day‬. 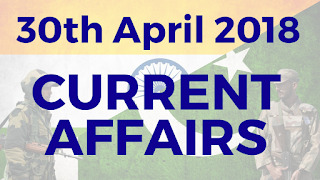 This day is being observed to break down barriers and create opportunities for mutual understanding and tolerance. The Day is intended to raise awareness in the international community of the virtues of jazz as an educational tool, and a force for peace, unity, dialogue and enhanced cooperation among people. 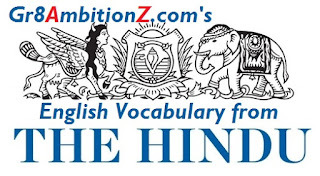 Hindu Editorial Topic 1 : "Wisdom at Wuhan: on the Modi-Xi meeting"
Hi friends, I am Srinivas. 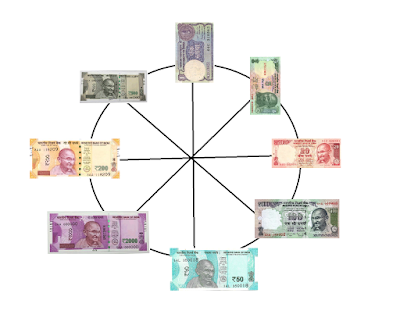 I would like to share the Currency note based circular seating arrangement problem asked in IBPS Clerical Preliminary Exam held on 2nd December 2017 (1st Shift). 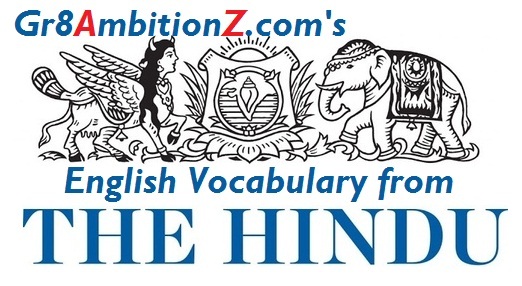 Below is the main question which helps you to workout and draw the arrangement. I couldn't recollect the option question so I am not sharing them here, after all they just asked randomly about the places and values of various notes. 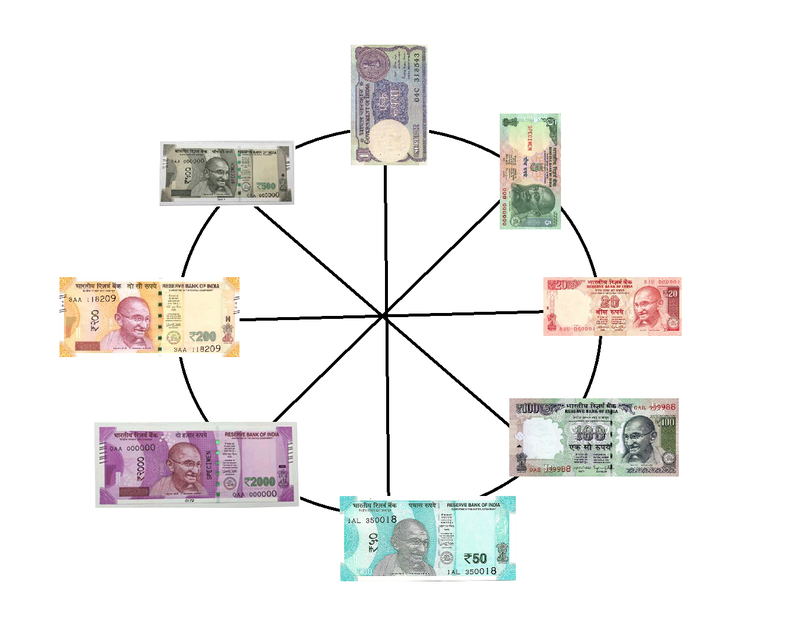 There are eight notes of different denominations i.e., 1, 5, 20, 50, 100, 200, 500, 2000 rupees which are arranged in a circular arrangement facing towards the centre not necessarily in the same order. 50 rupees note is arranged second to the right of 200 rupees note. Odd denominations note will not be immediate neighbour of 200 and 50 rupees note. There will be less than 100 rupee denomination note to the immediate left and immediate right of 100 rupees note except 1 rupee note. 100 rupee note is second to the left of 5 rupees note. 2000 rupees note is second to the left of 100 rupees note. Now find out the arrangement. Below is my answer to this question.